Is Brexit threatening the success of the fintech industry in the UK? Why is the fintech sector concerned over Brexit implications? With just under 12 months to go until Brexit comes into full force, the fintech industry is quibbling at the knees; worried that the separation from the EU could cause a shortage of staff and skills in the industry. The implementation of Brexit has caused concerns since the day the results were announced. However now it is getting down to the nitty-gritty businesses are concerned that software engineers could choose to take work in other EU locations, prompting businesses to follow suit and open offices elsewhere. As a result of the growth fears in the UK, Mike Laven, CEO at Currencycloud, said the company was planning to open an office in an alternative EU city according to the FT. If organisations and workers made the decision to move overseas and set up base elsewhere, it could hinder the UK’s ambition to maintain its leading position of the dominant location for tech talent and the growing fintech sector. 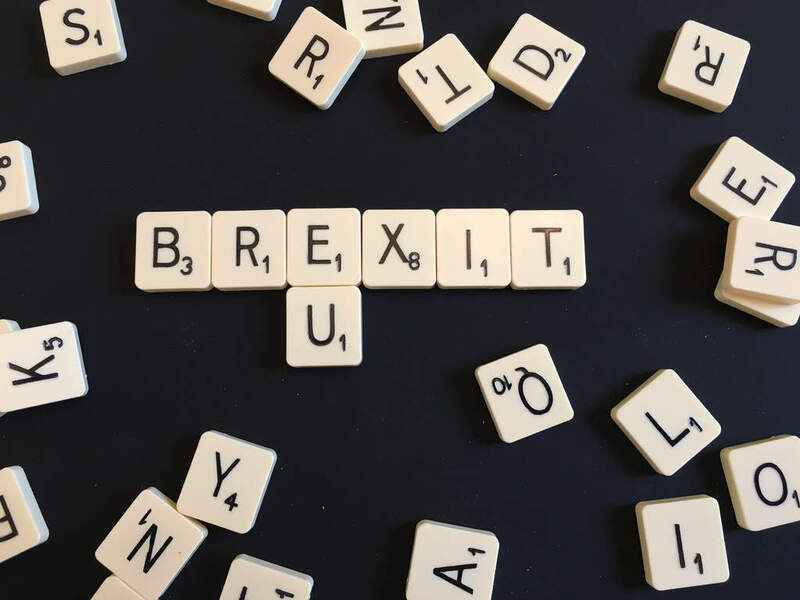 Despite the concerns around losing talent and organisations in the UK, the Government has taken precautions ahead of Brexit to cater for the changes. Theresa May announced expanding the number of tech visas that will be allocated for overseas workers, to ensure the opportunities are still there for individuals with the necessary skills. Other measures have been taken to ensure the sector thrives, from the EU Commissioning body proposing a law to be put in place regarding standards around blockchain technology and crowdfunding. In doing so, the EU Commission hopes it will encourage workers in the sector to boost their current skills and develop other necessary skills to make the UK thrive in the fintech world. Additionally, Xpress Money specialists revealed that jobs requiring fintech skills have risen by almost three quarters (73%) year on year; therefore the skills gap must be filled, aiming to home in on the UK. The UK’s Capital has also been named the top location for EU talent to settle for the second time, so surely the demand and desire must still be there.